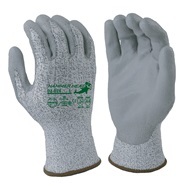 Welcome to Balco Industries Inc.
For over 30 years, Balco Industries has been a leading provider of work gloves and personal protective safety equipment. 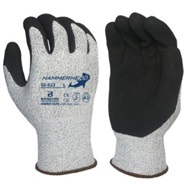 Our goal is to provide the best safety products at the most affordable prices. From our huge warehouse inventory in Syosset, New York, we are able to offer our customers same day pick-up or next day delivery. We represent all of the major domestic manufacturers of safety equipment. In addition, we stock many lower cost generic alternatives produced overseas. Service and support are the backbone of our business. We provide training and fit-testing on many of the safety products that we sell. Call today for a sample of any item that you would like to try.